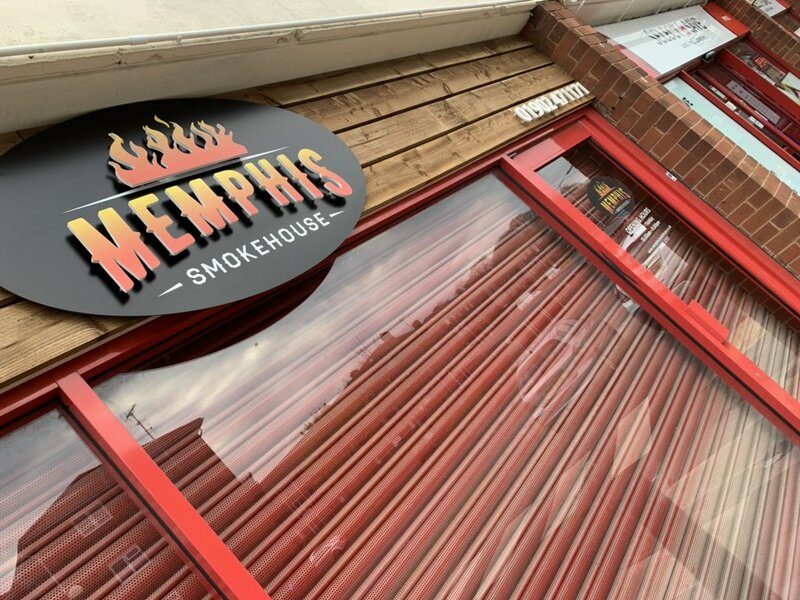 Memphis has arrived 🔥🔥 opening Monday morning for coffee and desserts and the awesome food will be from good Friday. What a week to come !! Don't miss out on our amazing deal, only 2 more weeks left! 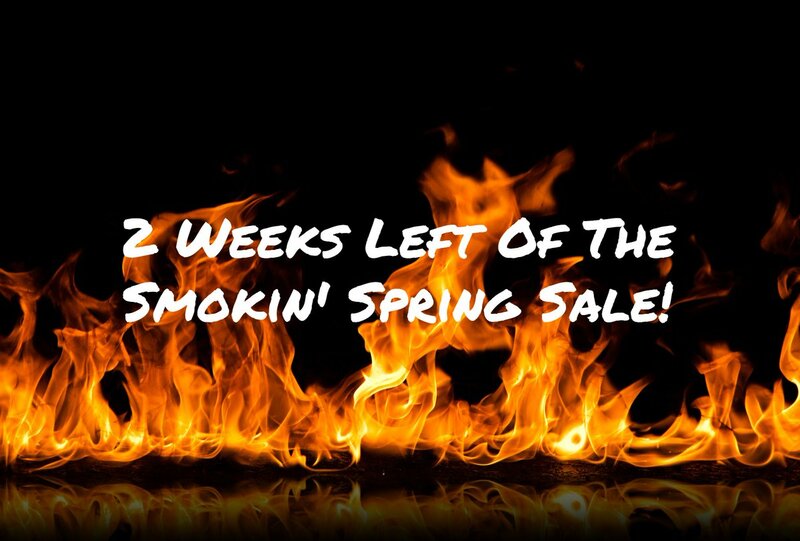 Buy a smoker in April and get two rubs, 2 sauces and 2 bags of wood chips for free! 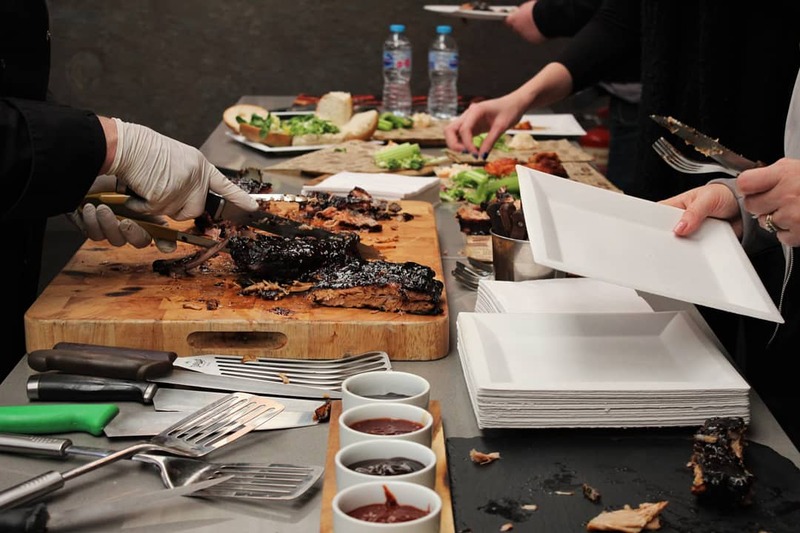 Does your restaurant have lots of leftover burnt ends and bits when it comes to smoking? 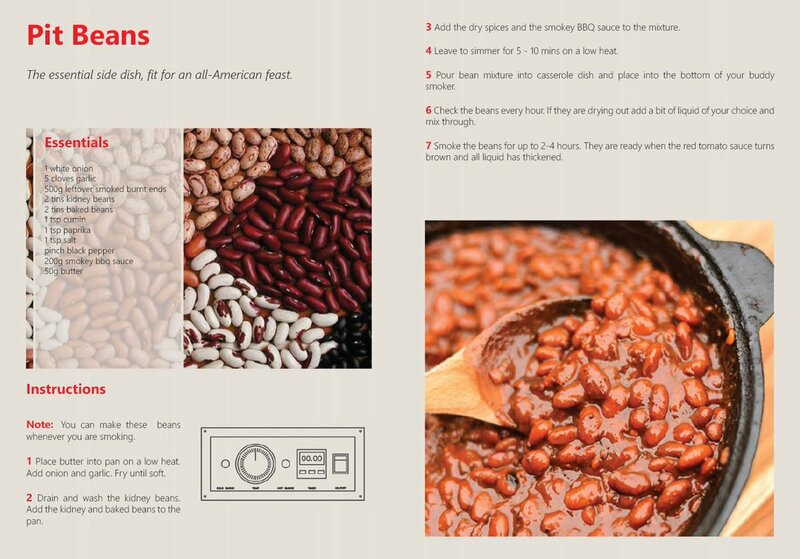 Pit beans are the answer! 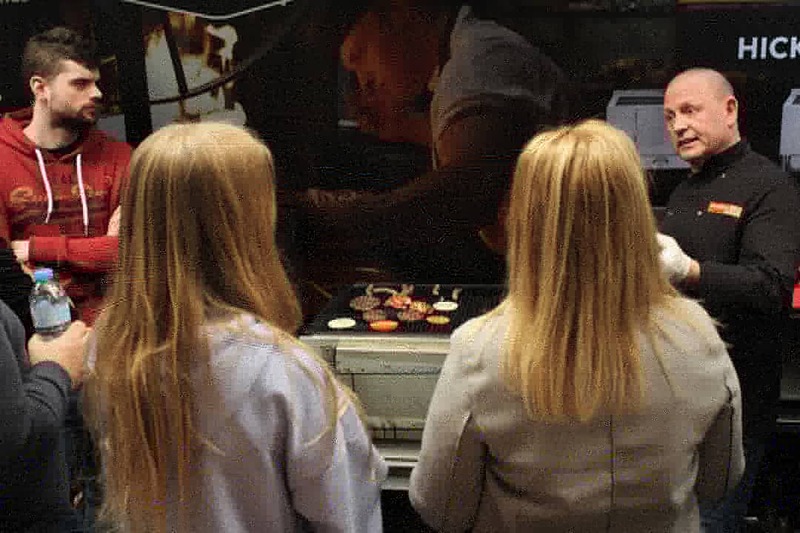 Here is our delicious recipe. 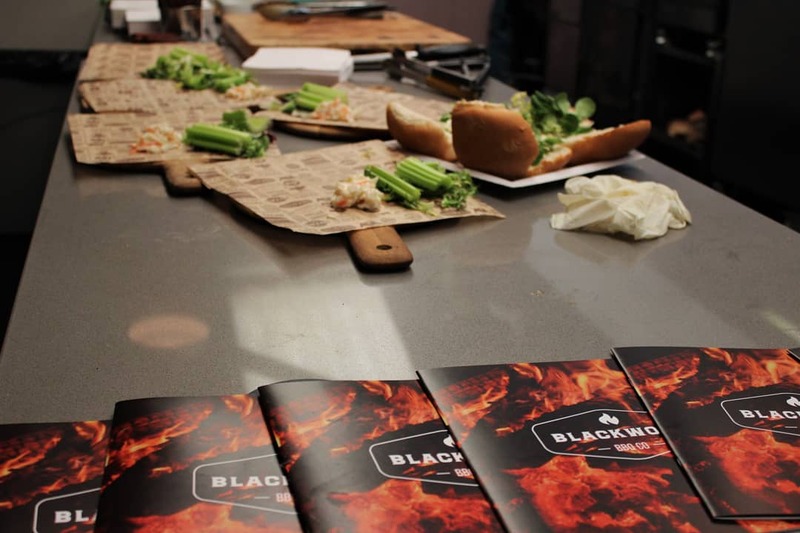 Want To Join The Fast Moving BBQ Trend Or Add Smoked Food To Your Menu? “Colin could not have been more helpful, from the point of our initial enquiry nothing was ever too much trouble. 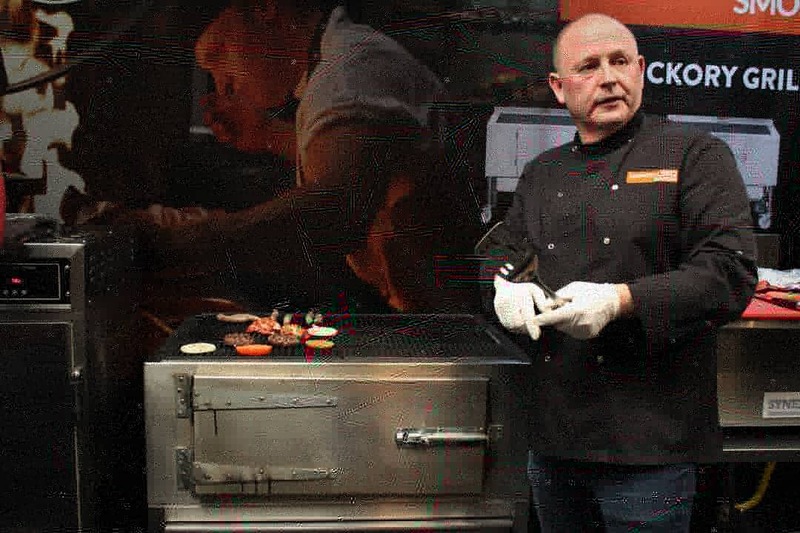 We were invited up to the showroom where we were given a very thorough, and in-depth demo of the entire Smoker Range to see what best suited our needs.